Getting off Sizi-hwan Bay Station, you are in Shou-shan National Nature Park. 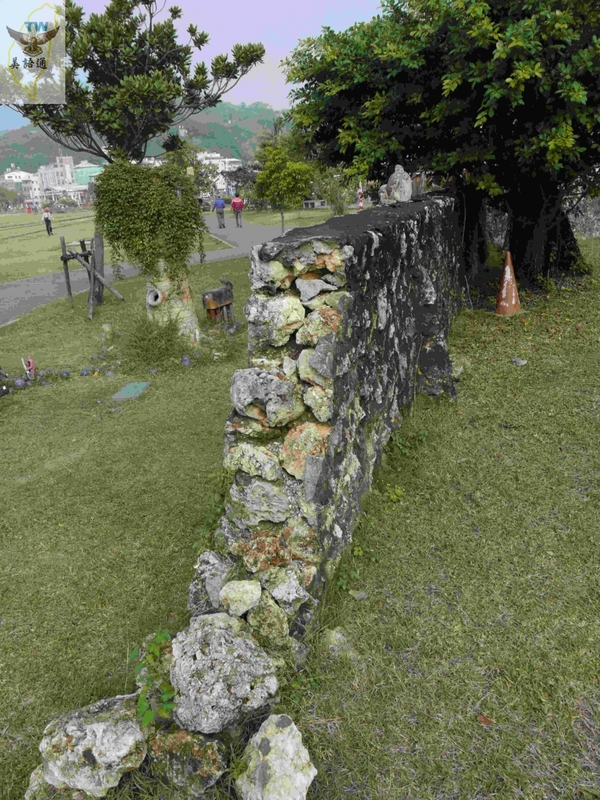 It was the first National Nature Park in Taiwan. 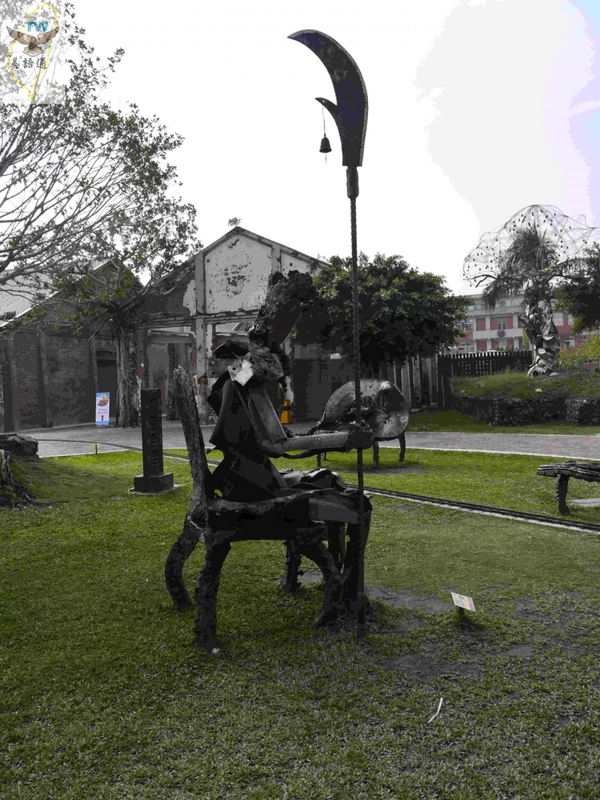 Once you exit the MRT station, what come to view are hills, an abandoned train station, railways, port warehouses and surrounding vintage buildings. The harbor port and military restricted zone have dwindled in considerable size to present you with some of the lost glamour. From Sizi-hwan Bay Station, take the exit toward Sizi-hwan Bay or Ferry Pier. 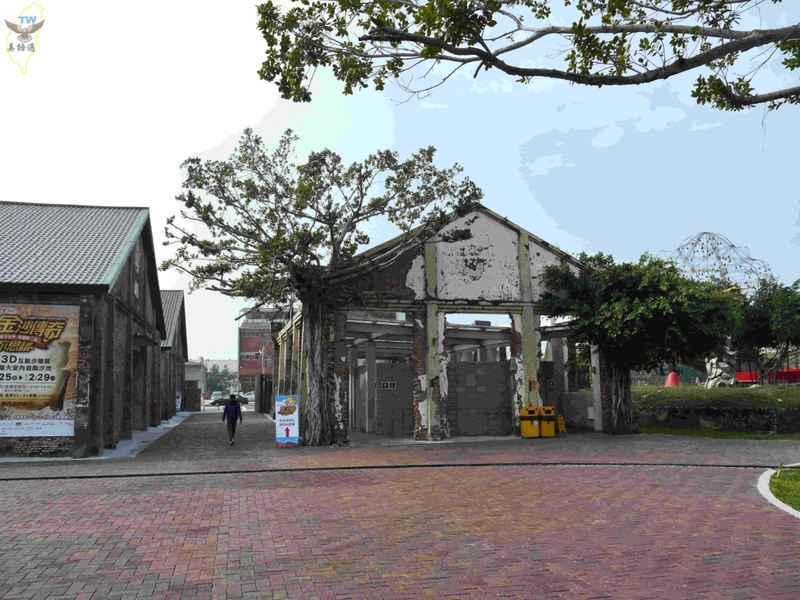 You can get to Gu-shan Ferry Pier or National Sun Yat-sen University by heading toward the backside of the exit. 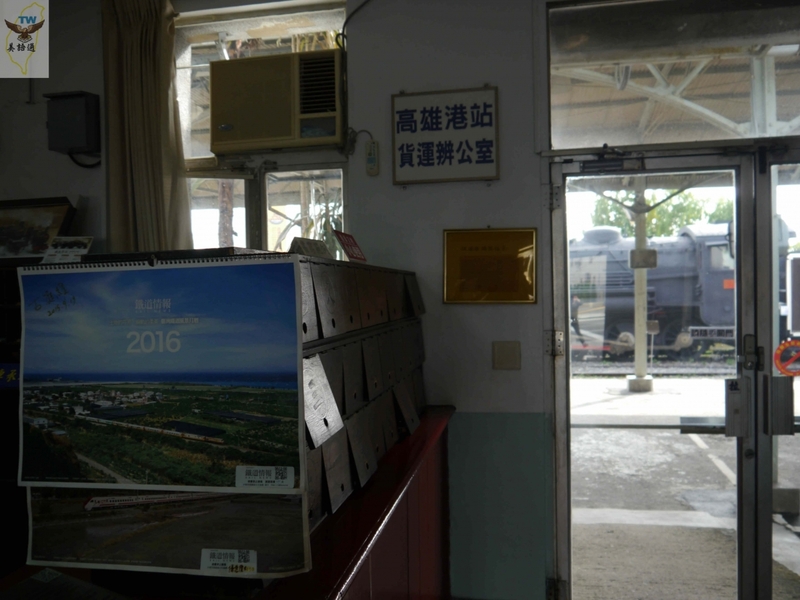 There is a single-story house with the sign "Ta-kao Railway Museum" written in Chinese to the right side of the exit. 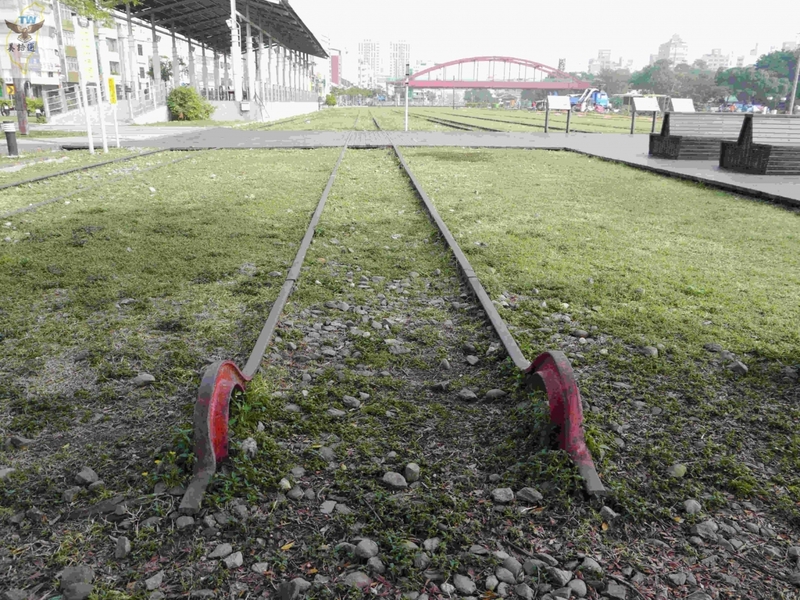 There is a large turf with sculptures and abandoned railways behind the museum. 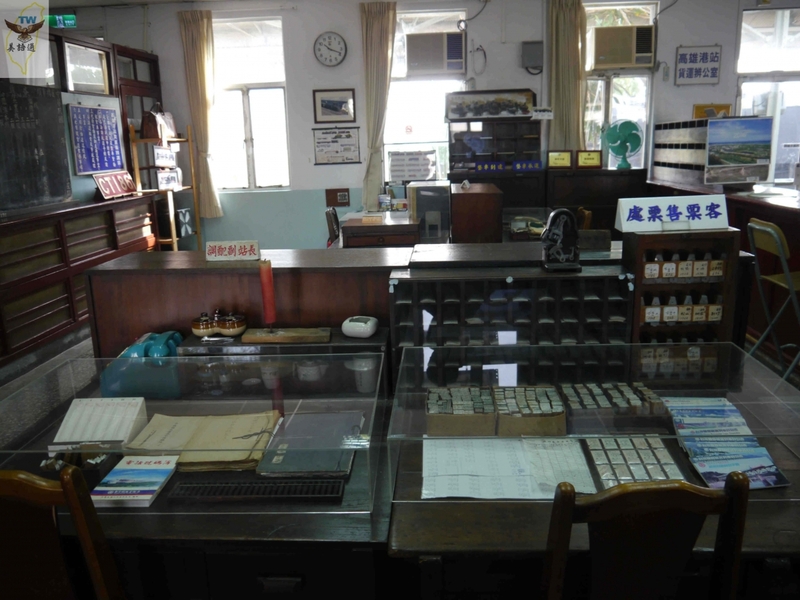 This small museum was both the train station and office for the earliest Kaohsiung Main Station before its relocation. The museum is open to the public for free starting at 10:00 AM, so don't miss out the opportunity! Ta-kao was the old name for Kaohsiung used by the Native Taiwanese. The word Ta-kao in an aboriginal language means "bamboo forest." Ta-kao Museum was the Kaohsiung Main Station. 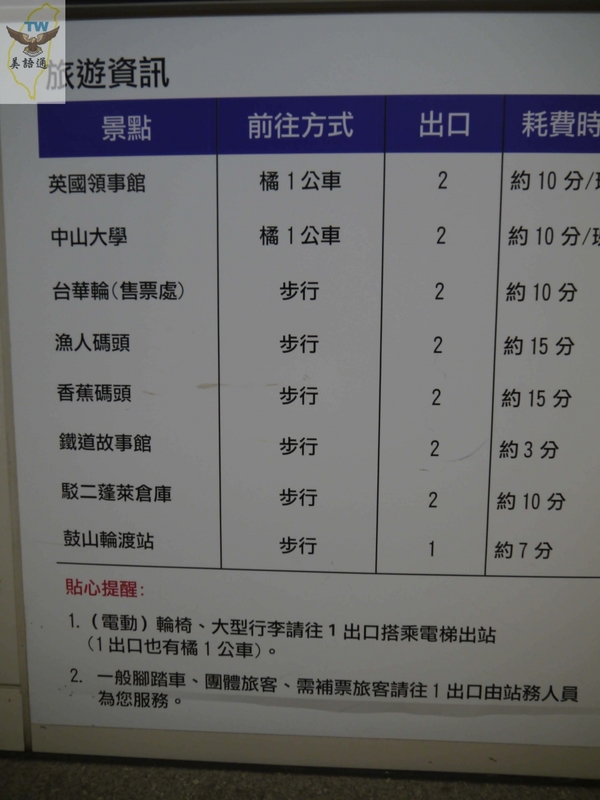 It was given the name Kaohsiung Station during the Japanese colonial era. All the heavy industry goods and the transportation of harvested fish had to be dispatched from here. The Japanese Emperor Hirohito took the train here while he was the Crown Prince. 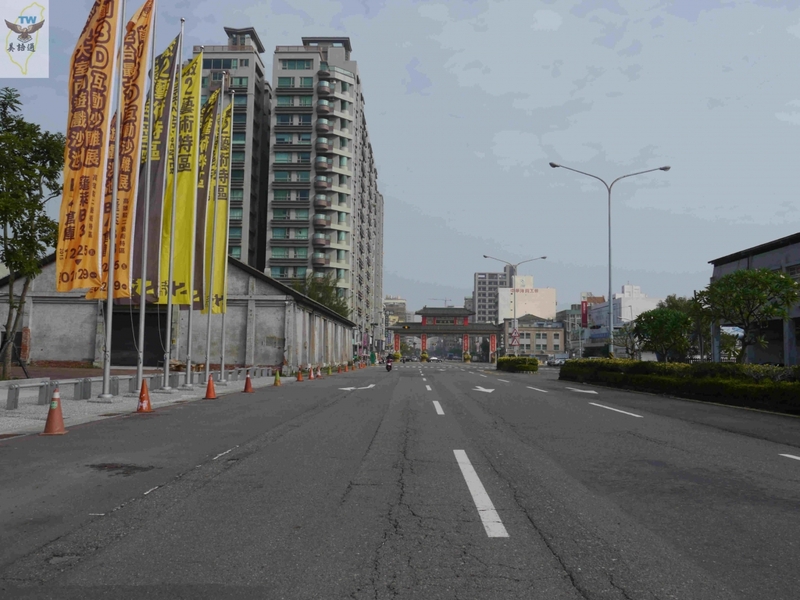 Eventually, the entire infrastructure of public transportation moved from this area to the now Kaohsiung Main Station. The old railways became obsolete, and the remains can be seen on site. 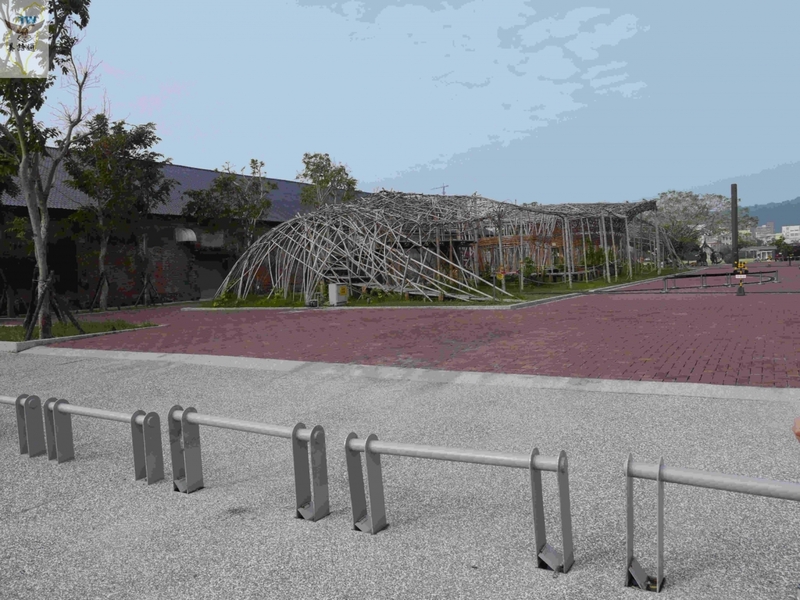 The large turf near Ta-kao Rail Museum is the exhibition ground for Pier 2 Art Center. 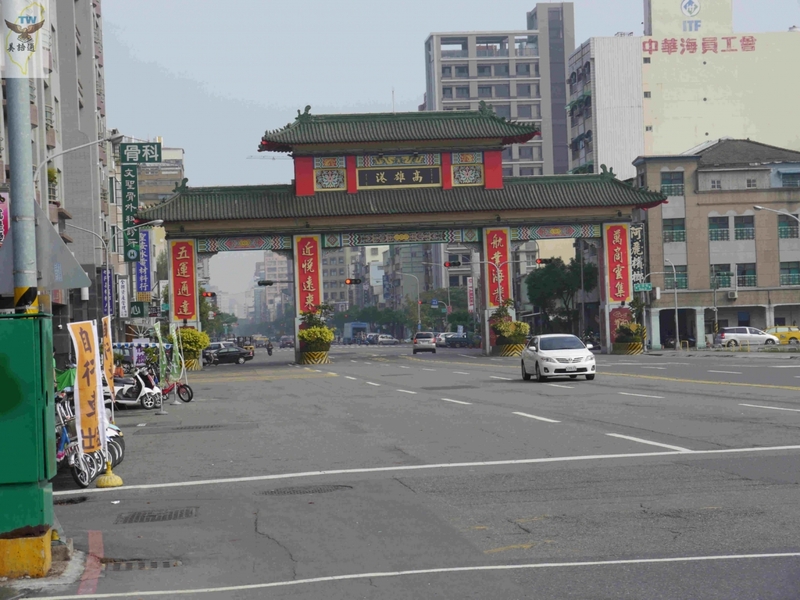 The magnificent Port of Kaohisung decorated archway can be seen from the 6 large flagpoles on the other side. 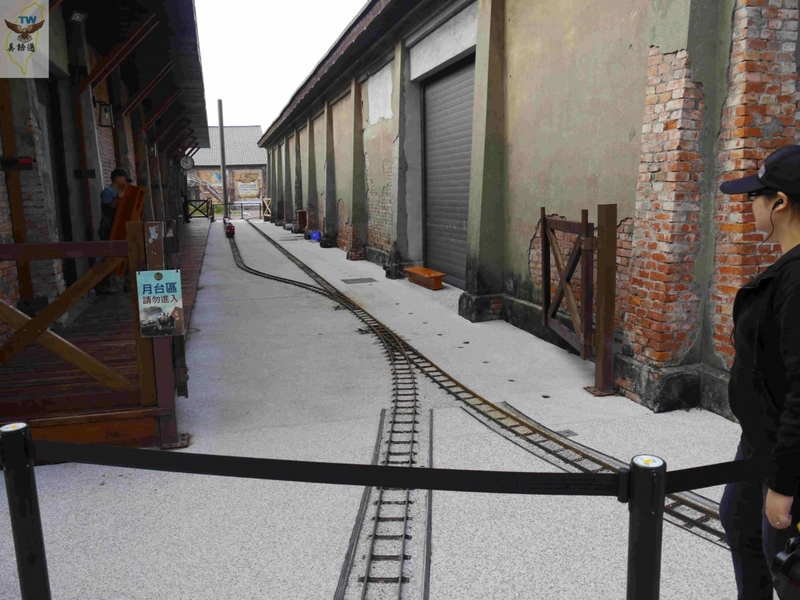 After leaving Ta-kao Railway Museum, make a right and make another right into the turf area when you see the entrance. There are old trains and locomotives. 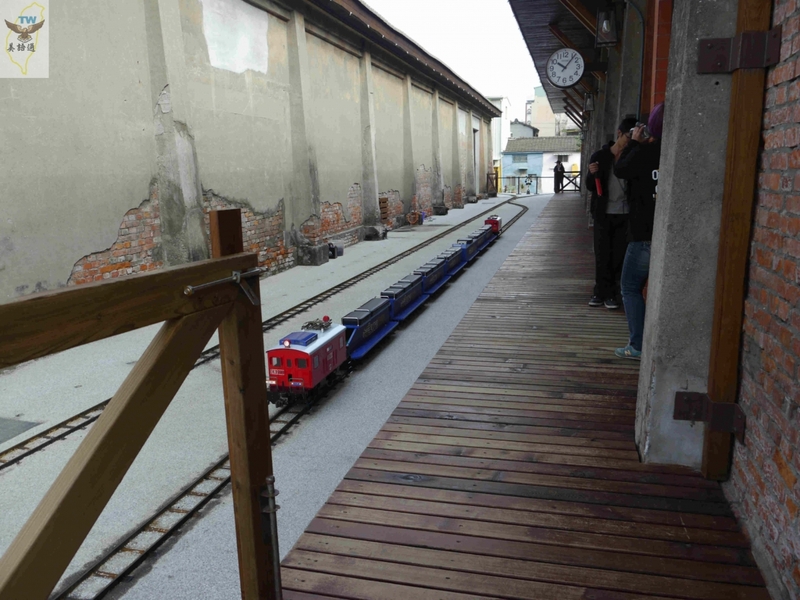 You can even find the mini train that used to run on A-li-shan Railway! 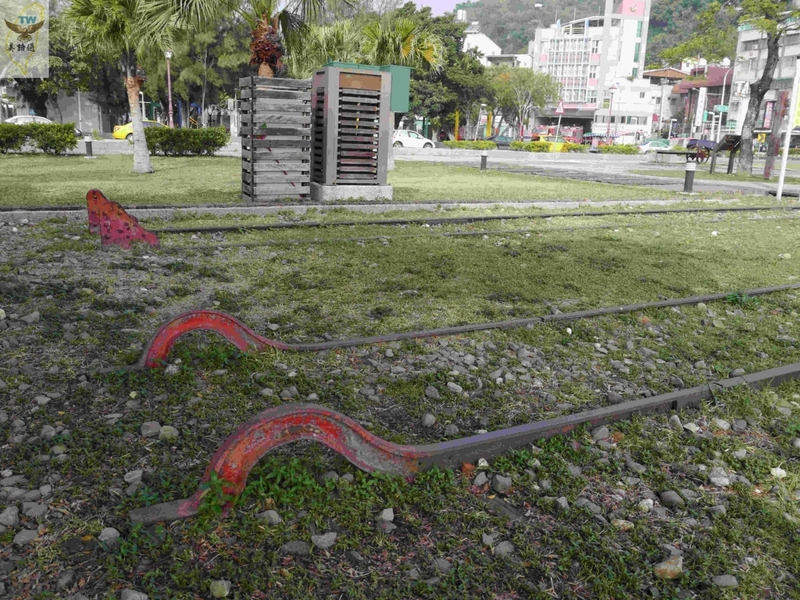 The remains of the railways as well as installations are there on the turf. The warehouses around the corner are where the Pier 2 Art Center is. The center was originally the warehouse area for the harbor. 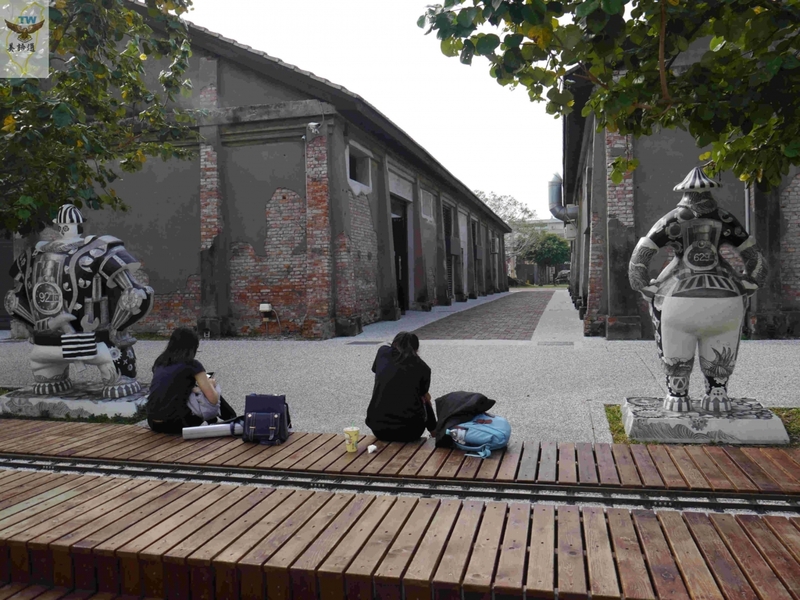 After opening the harbor to the public, the old warehouses were transformed into a cultural and creative park. 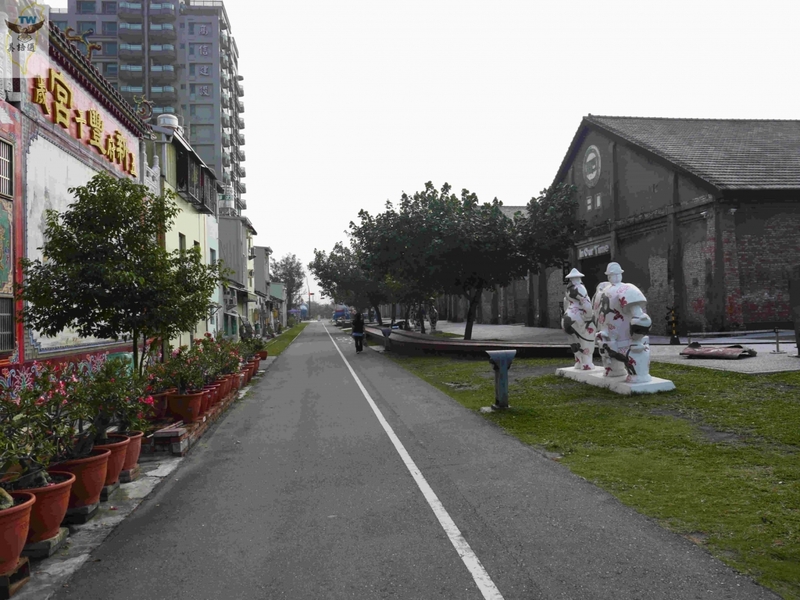 Much like the Shonshan Cultural Park and Hua-shan Creative Park in Taipei, the Pier 2 Art Center provides young artists with a place to showcase their works. There are exhibitions one after another to bring you some nice surprises! The Banana Pier is on the far side from the 6 large flagpoles. The pier was the designated exportation pier for bananas, which were one of the most important agricultural products in Taiwan. 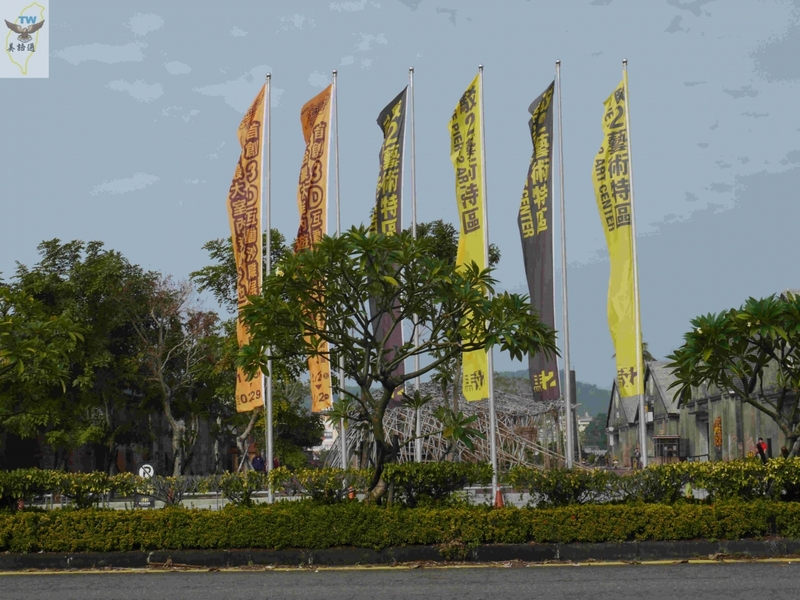 Although bananas are no longer exported goods, there is a Banana Story Museum, enshrining the historical significance of Taiwanese agriculture.